How Lucky You are to Get a New-to-You iDevice! I too just received a “mature” used iPad from my sister, and though it’s not the latest iPad Pro or even one with a Retina Screen, there’s still a lot of life left in it for my family and me to take advantage of. I’m thinking of keeping it in the kitchen, so I can listen to music while cooking and at the same time check the exact measurements of ingredients for a new recipe. And of course, having an extra iDevice comes in handy in those stressful at-home moments, to hand it off to my kids (and their friends) to play a game or watch a show when things get a little hectic around the house. 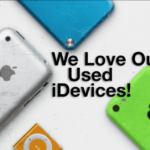 Hopefully, your iDevice’s previous owner thoughtfully prepared the iDevice for you, removing their personal information and clearing out all of their data. That really is the ideal, so when that iDevice comes to you it’s ready for you to truly make it your own by doing all the fun stuff like installing your favorite apps, games, music, and so forth. Just in case your iDevice DID NOT come well prepared for a new user like my New-to-You iPad that was literally dumped off untouched from my sister to me (I guess she trusts me with all that private data…) Let’s go through a detailed checklist of what you need to do to get this thing working for you and get rid of all that older user’s SH__. 1.3 Our Nightmare Scenario: What if I don’t know the Apple ID and password and CAN’T get ahold of the previous owner? 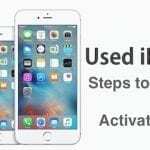 It’s crucial when receiving a second-hand iPhone/iPad or other iDevice that we ensure the Apple ID is removed or can be removed. Check that there is no Apple ID by tapping Settings > iCloud and verifying that nobody’s name is listed. If iCloud, Photos, or Find My iPhone are turned ON, you may need the previous owner to remove this device from their account. The good news is that they can do this remotely. Our Nightmare Scenario: What if I don’t know the Apple ID and password and CAN’T get ahold of the previous owner? 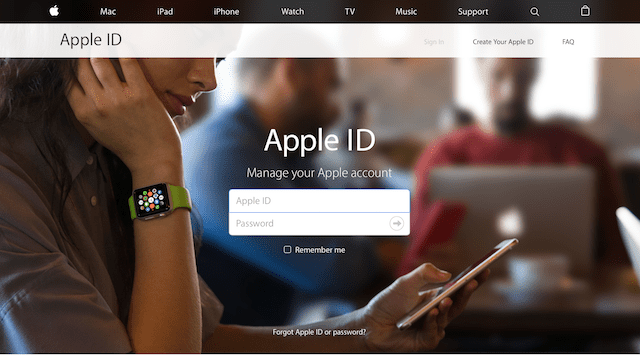 Unfortunately, right now there is no way to remove an Apple ID from an Apple device if you do not know or have access to the password. This is a security measure put in place by Apple to help combat the theft. And as far as I know, there isn’t a (legal) workaround. 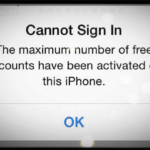 Hopefully, the previous owner turned OFF both iCloud and Find My iPhone before you received your New-to-You iDevice. 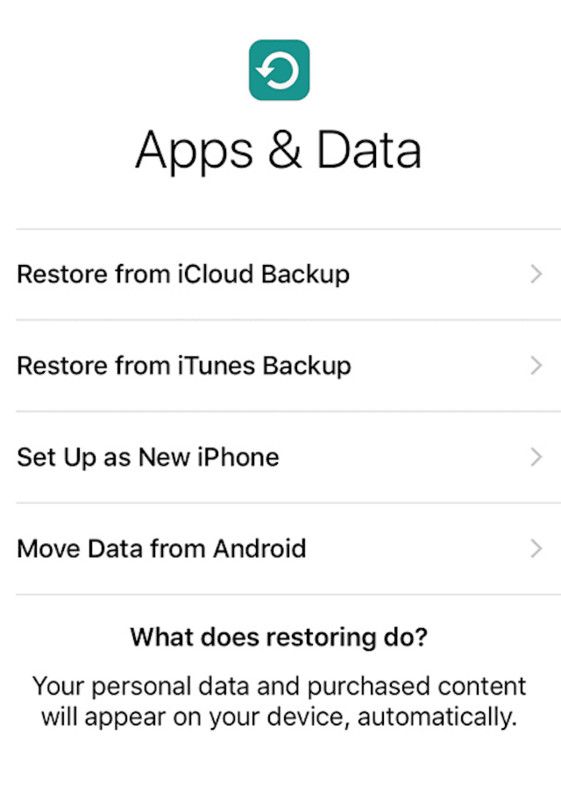 Once you confirm these are OFF, we can now remove all that personal data, apps, and other preferences the previous owner used. It’s a really good idea to update your New-to-You iDevice’s operating software before performing a full erase. A lot of folks have these older iDevices sitting around for a while accumulating dust, as one model replaces another. 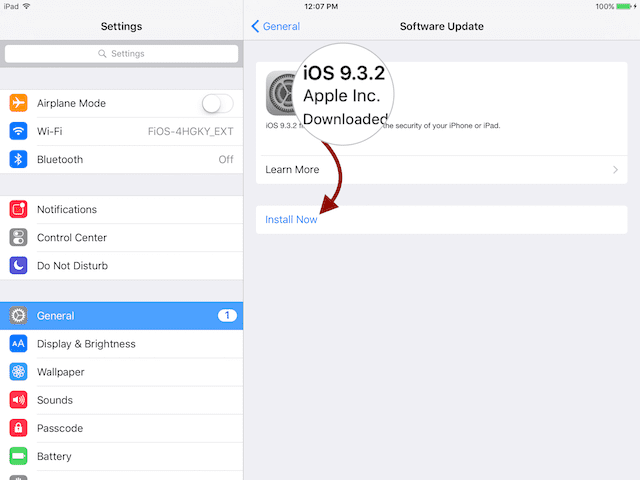 So there is a very good chance that your New-to-You iPhone/iPad/IDevice is running an outdated version of iOS. You have nothing to lose at this point, no risk in losing YOUR DATA, so please let’s go ahead and upgrade to the latest version of iOS. Apple makes it very easy to upgrade and we can all do it right on the iDevice itself, no computer connection required. 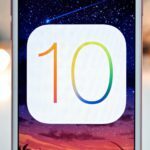 If you really want to connect to your computer, you can also do any of these iOS upgrades there using iTunes. Personally, I find it easier to upgrade directly through my iDevice. The iPad I received as a gift from my sister was really lagging behind on iOS 7.1.1, and I just updated it to iOS 9.3.2—what a huge improvement along with a slew of great new features. 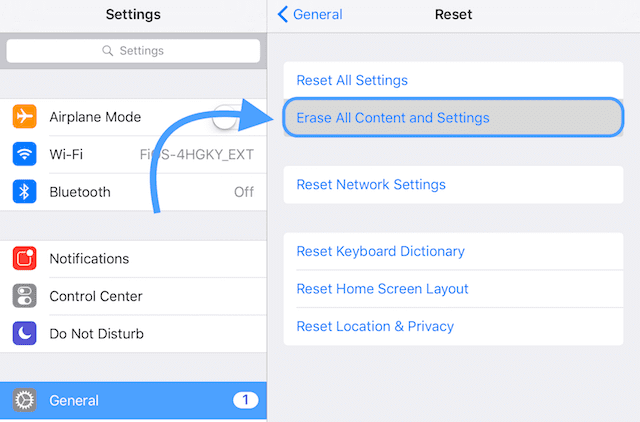 Now we’ll perform some Spring Cleaning on the iPhone, iPad, or other iDevice as a safety precaution to ensure that all the previous owner information is cleared out. 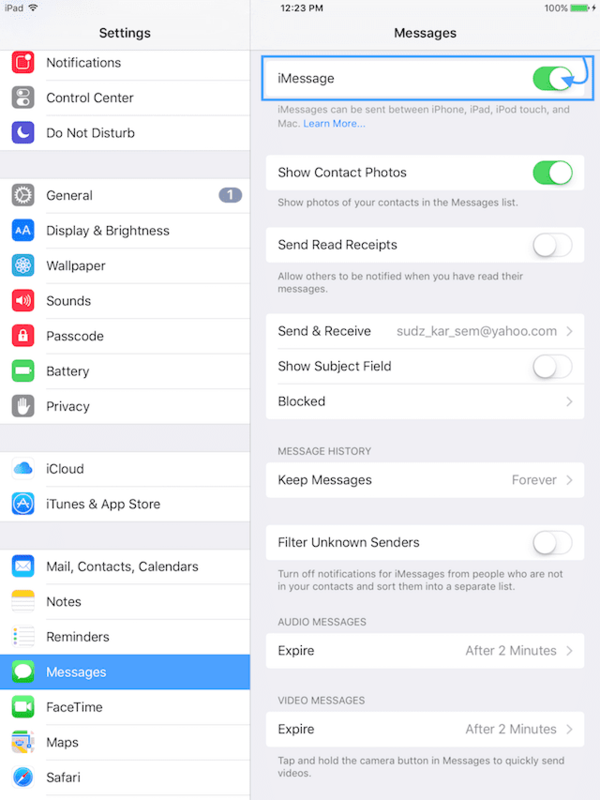 We will need to manually turn off the iMessage and iCloud services before performing a full erase and of course, we want to make sure that this New-to-You iDevice is disassociate from the previous owner and all their texts, private info, ect. Finally, just in case there is anything lingering around that connects the previous owner to you, the new owner, let’s perform a couple of last steps. No matter who the previous owner, you’ll probably want to disassociate it from the former Apple Account and Support Profile. 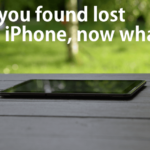 If you didn’t follow the steps above when turning off iCloud and Find My iPhone/iPad, make sure you do it now—it’s pretty straightforward. Bear in mind that you will need the previous owner to help out here. 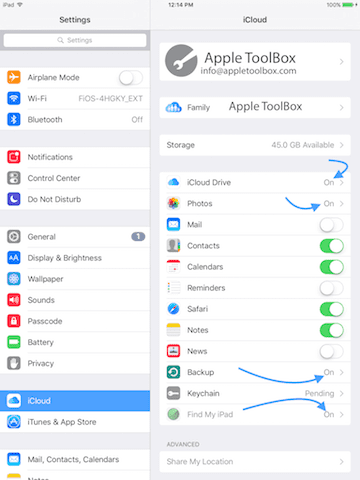 If you’re giving the iDevice to a family member especially someone who is in your family group, may choose not to do this but keep in mind that they will have access to your Apple Account, Support, and apps. 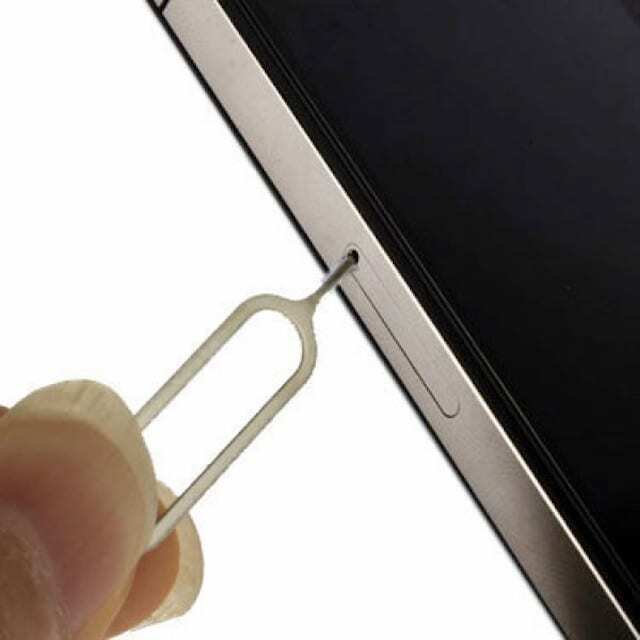 It’s important to remove that SIM card, since it also stores some information. Plus, you want to have the iPhone/iPad work on your network, not someone else’s network. So if the previous owner did not remove the SIM Card, follow these steps. Keep the previous owner’s SIM card around (place into a small envelope and tuck away somewhere safe—away from magnets and other things that could erase it.) These extra SIM cards can come in handy when repurposing iPhones into iPod Touches. And of course, that previous owner may need that SIM Card back. So play it safe rather than sorry! Alright, so we cleared out all that old user junk and now we are finally ready to make that iDevice our OWN. So let’s get to it (the fun part)! After all that time sorting through the digital junkyard that was your “gifted” iDevice, we should be greeted with a very friendly “Hello” from our new addition. You can even transfer from an Android phone—how cool is that! Do you want to share info with app developers or not? Our iDevices are now ready to be our OWN rather than our New-to-You. 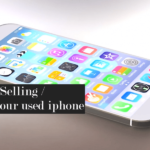 Start using your iDevice and have some fun with it—installing apps, sending texts/emails, taking photos and videos, making calls via phone and facetime. And of course keeping track of all those calories, steps, and other personal data. And don’t forget to backup! It’s a vital part being a good iDevice citizen—a true iFolk. 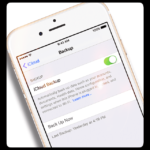 We have a great article here that’s all about backing up our precious data from all of our connected iDevices. 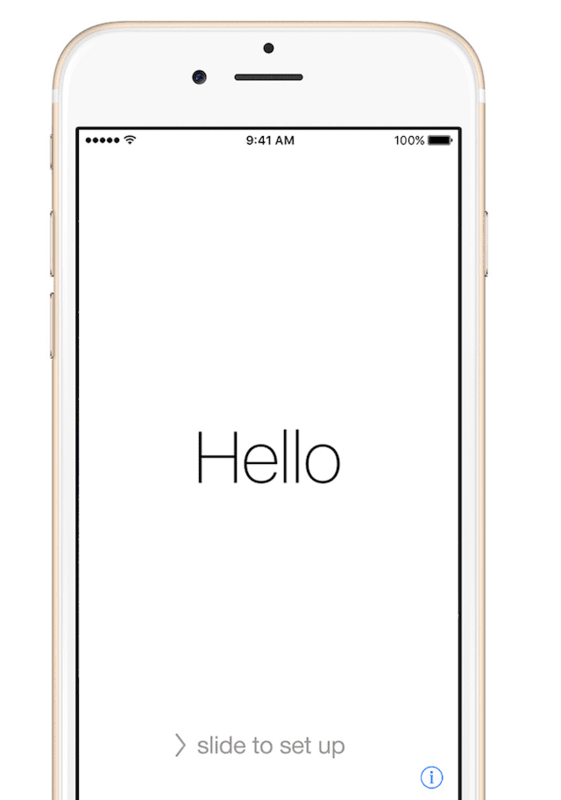 Congratulations on your New-to-You iDevice! It is now your device–use as you like. I wish you wonderful digital adventures–just the two (or three or four or however many) of you. I got a new iPad. I had an Apple 2nd generation and now I bought an Apple 6th generation iPad 128 GB. I am giving my old one away and would just like to start out fresh with this new iPad instead of transferring everything over. I can’t seem to remember my i tunes username and password. How can I just erase everything and start over because there might be a few apps I might want to get. And I would like to change my passwords so I have the same one for everything. I know I am not supposed to do that but it is the only way I can remember it. 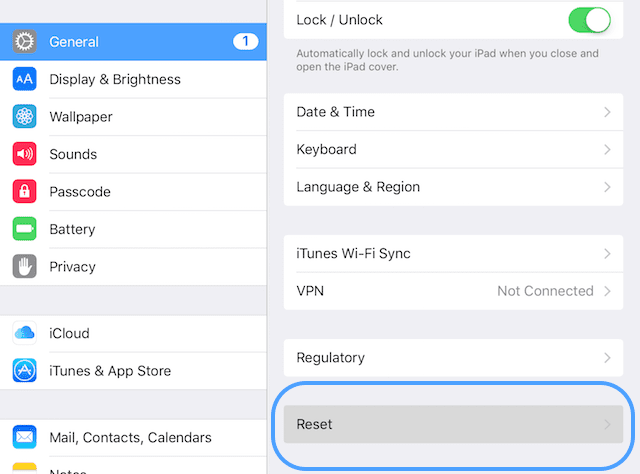 The easiest way to start fresh with your new iPad is to create a new Apple ID on it. 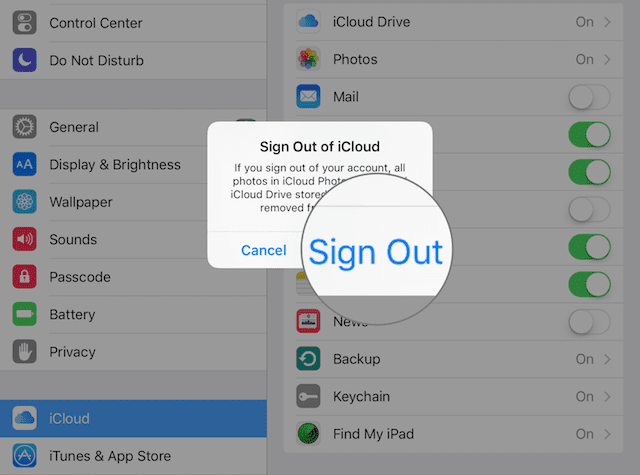 You will need a different email than the one used for your previous Apple ID. If you don’t have a second email address, consider creating one with Google, Yahoo, Outlook or your email provider of preference. Then just use this email address for your Apple ID and all other things related to Apple and your iPad. If you want to use your current Apple ID but cannot remember it, go to your Apple ID account page using a browser not an app and click Forgot Apple ID or password. to get it takes my Id and password. I don’t know how to do it on ITunes there is nothing for me to click on. all I see is music. 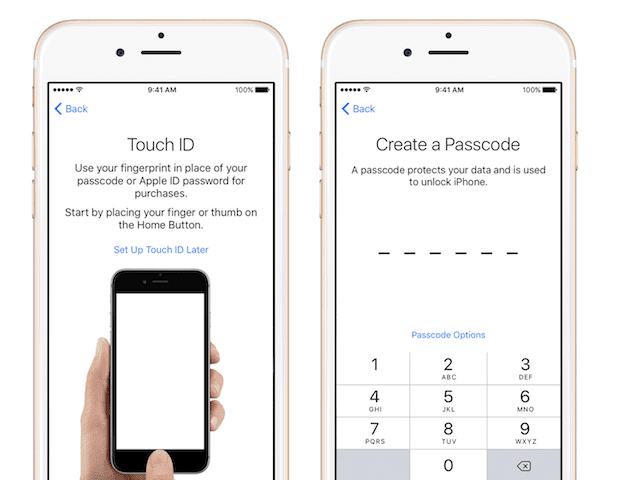 If you can’t unlock it–try using the default passcode of 1234 or 123456, depending on how many digits are required. 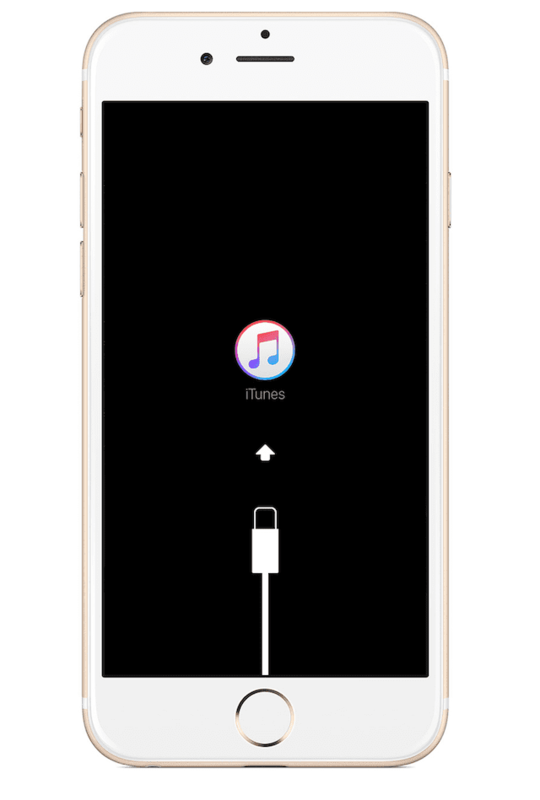 If that still doesn’t work, you will need to use iTunes and enter Recovery Mode. 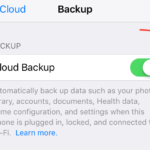 If you have a lot of data stored on iCloud, especially things like photos and videos, then it can take quite a bit of time to update and sync iCloud to the new device. And if your internet connection is slow or slower than usual, that also adds time.